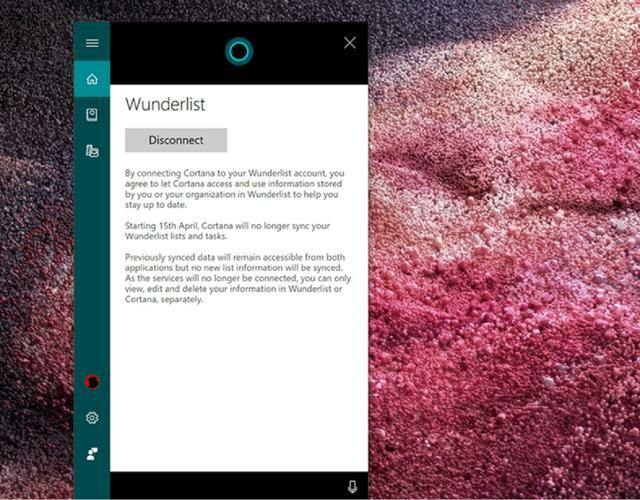 Once To-Do gained Cortana integration, it was apparently Cortana curtains for Wunderlist. Microsoft reportedly spent between $100 million and $200 million to acquire 6Wunderkinder GmbH in 2015, then left it alone until 2017, when Microsoft launched a pale shadow of the app called To-Do. Microsoft then announced it would retire Wunderlist, but gave no timetable for doing so—leaving Microsoft with two note-taking apps, one with far fewer capabilities than the other. Microsoft’s said since then that it still plans to retire Wunderlist, though for now the service lives on. What this means for you: To its credit, Microsoft has addressed several of the shortcomings my colleague Jared Newman addressed in his 2017 critique of To-Do’s shortcomings. To-Do now ties into the Windows 10 Mail and Calendar apps, you can share lists (via an emailed link), and there are some other integrations here and there. It still feels awfully bare-bones, however. Meanwhile, since Microsoft pulled out of mobile phones, native Android and iOS apps have commanded the spotlight. For my money, neither Wunderlist nor To-Do can challenge the basic effectiveness of Google Keep at the moment.